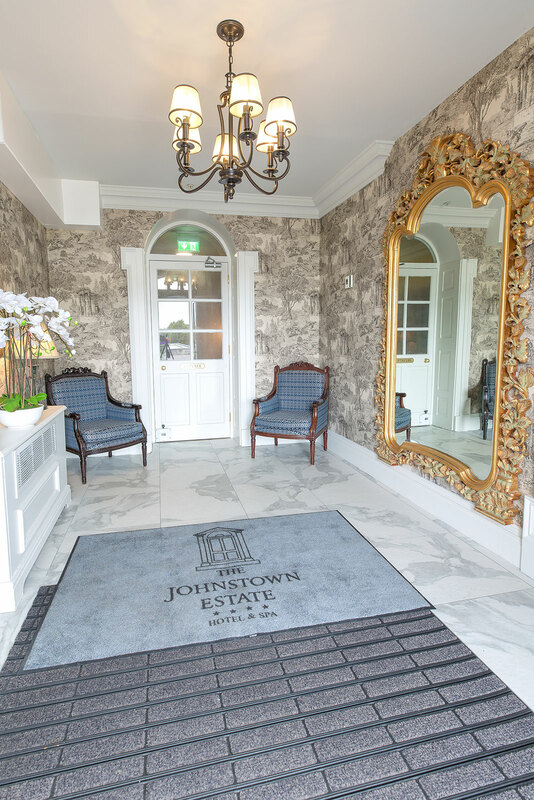 Our refurbishment of the Johnstown Estate is featured in this month’s edition of Premier Hospitality Magazine. 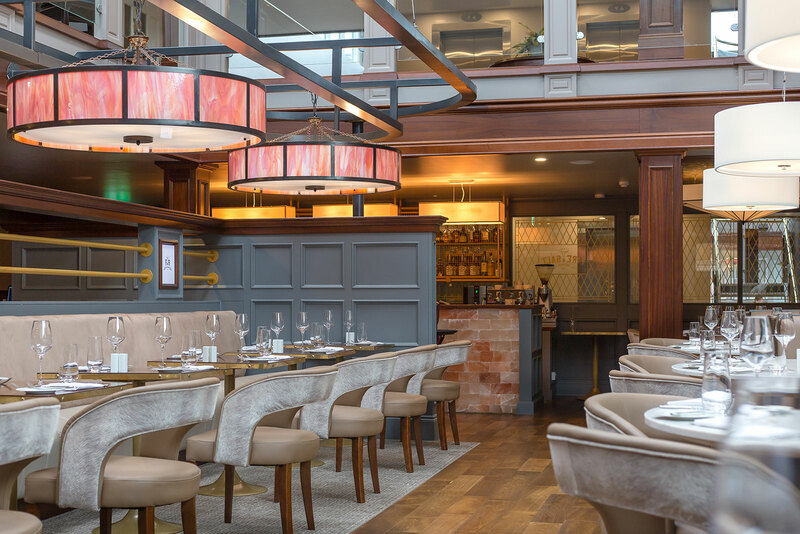 The images of the hotel’s new steak and seafood restaurant, “Fire and Salt”, look amazing and even made it to the front cover! As with all projects, planning and organisation was critical. 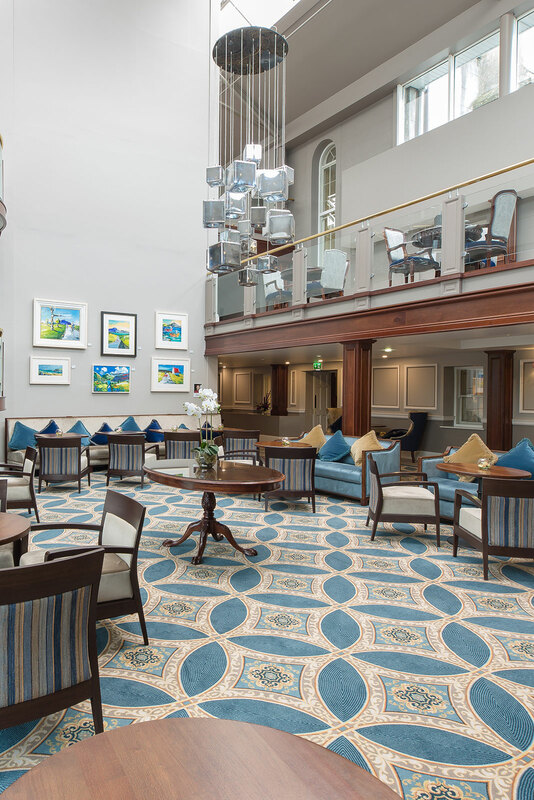 With a tight project timeframe, a protected structure and a hotel that had to remain open during the refurbishment work, this was another challenging project for the Millimetre Design team, who took it all in their stride. And the end result was definitely worth it…. 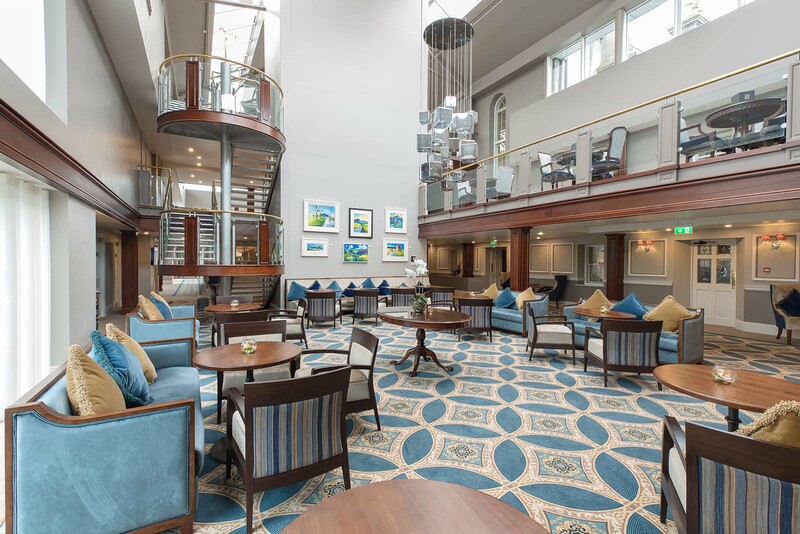 elegant and inspiring new spaces for guests and visitors to enjoy.